Jared Kushner and special envoy Jason Greenblatt — President Trump's "peace team" — went today to Capitol Hill and briefed a bipartisan group of senators on the administration's Middle East peace efforts. Why it matters: This is the first such briefing to senators, and is part of the pre-launch phase of the White House peace plan. 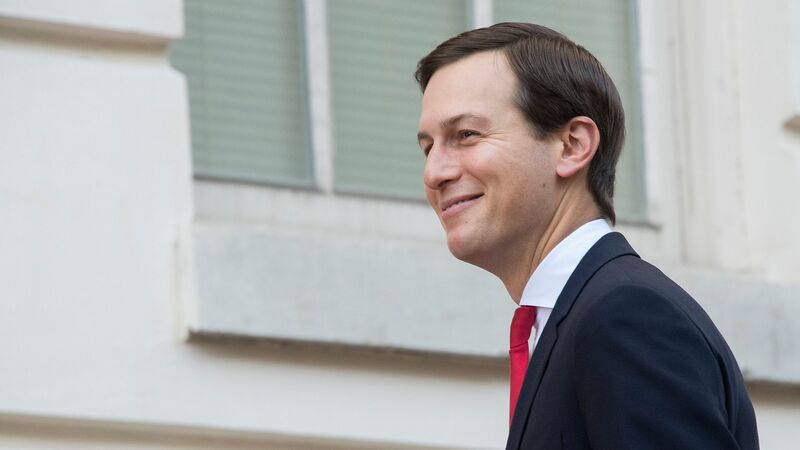 Kushner and Greenblatt have met recently with Jewish groups, Israeli Prime Minister Netanyahu and Arab officials (though not Palestinians). The briefing didn't include details, a source with knowledge tells me, only an overview on where things stand. Trump said last week that he wants to present his peace plan within 2-4 months, and he said for the first time that he supports a two-state solution.